nox, the perfect sleep mask. Unique adaptability to the face guarantees highest wearing comfort and absolute darkness. Handcrafted from breathable, soft material, it guarantees maximum comfort and absolute darkness thanks to its customizable nose and curved shape, which avoids pressure on eyelids and eyelashes. Schlafbrillen Manufaktur Berlin—We are a young company from Berlin and have made it our mission to develop the perfect sleeping mask. Our team consists of designers and engineers who travel extensively, both privately and professionally. As a result, we often found ourselves in the situation of being in different locations to sleep. 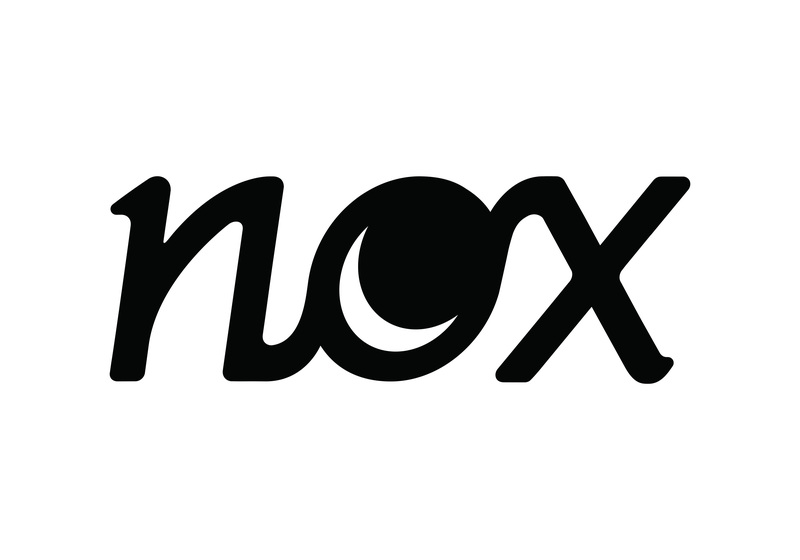 Somewhere above the clouds, the idea for nox was born.